Germany’s energy storage market will experience significant growth over the coming years, increasing in size roughly elevenfold in megawatt terms between 2015 and 2021. Much of the growth will come in the residential segment. Substantial interest in solar-plus-storage already exists among German residential customers aiming to increase self-consumption of electricity generated by installed solar systems. This is driven by a desire to maximize self-sufficiency, but also increasingly by economic drivers: Germany’s feed-in tariff has fallen significantly in recent years, while electricity rates have risen considerably. These factors, coupled with rapidly declining storage system prices and the government’s KfW 275 incentive program (which currently offers a credit of up to 22 percent for storage systems paired with solar PV), are driving greater uptake of solar-plus-storage in Germany. 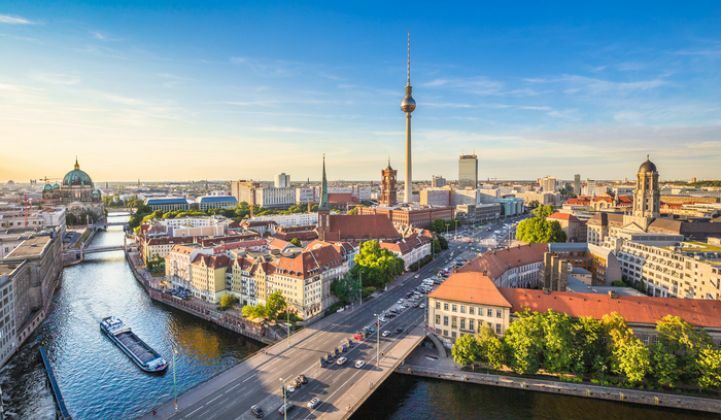 Yet for all of the interest in residential storage, Germany’s solar PV market has been sluggish over the past few years, and growth looks to be modest through 2021, as outlined by GTM Research’s Global Solar Demand Monitor. The first six months of 2016 saw feed-in tariff rates for new solar PV customers hold flat, indicating expected solar PV installation thresholds were not met. Low feed-in tariffs have significantly reduced the value proposition for solar PV customer demand. At present, solar PV alone provides a better economic case than solar-plus-storage in Germany, but over the next few years the economics of solar-plus-storage will begin to catch up with and even overtake those of solar PV alone. 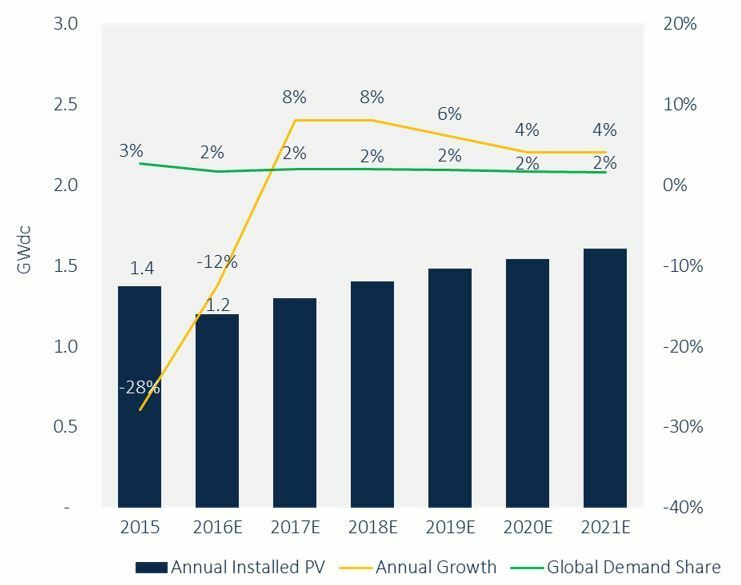 Even with modest expected increases in retail electricity rates and declines in future feed-in tariff rates, the case for solar-plus-storage becomes stronger every year through 2020. As Germany enters the 2020s, energy storage will act as a driver of additional solar growth, spurring customers to install solar-plus-storage for purposes of avoiding higher retail electricity rates, increasing self-sufficiency and perhaps even to allow these customers to receive compensation for providing grid services by participating in virtual power plants. The future of Germany’s energy storage market is bright, and the solar market will surely benefit as storage prices decline. As feed-in tariffs begin to expire in the 2020s, interest in storage will increase further as a large retrofit opportunity will arise in the latter half of that decade. 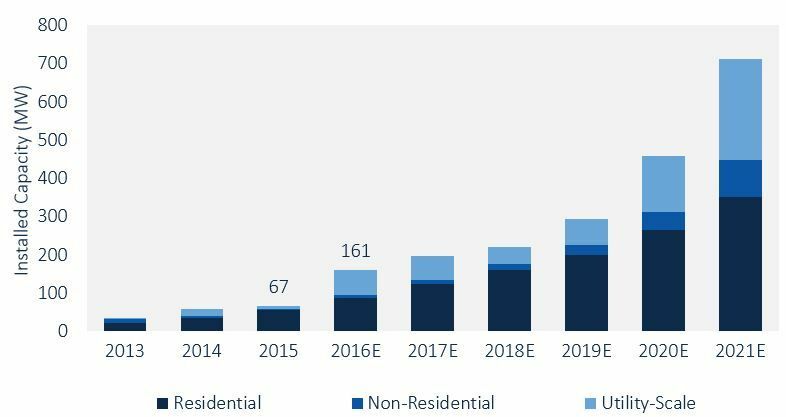 Furthermore, increasing opportunities for solar-plus-storage will drive greater deployments in the residential solar PV market beyond 2020. It’s clear that Germany's solar and storage markets have a sunny outlook in the next decade and beyond. For more information on accessing all of GTM Research's reports, contact sales@gtmresearch.com.